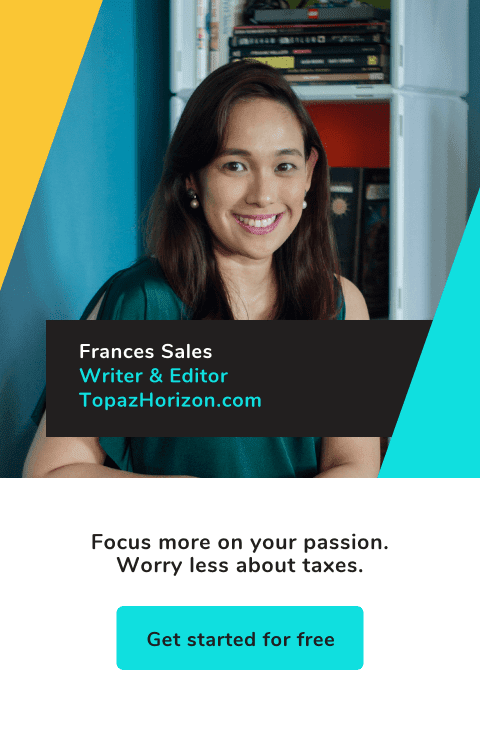 TOPAZ HORIZON: Makeup! Skin care! Jewelry! 12 things I want from Shopee's 12.12 Big Christmas Sale! Makeup! Skin care! Jewelry! 12 things I want from Shopee's 12.12 Big Christmas Sale! Today's the day to spend some money at Shopee! Actually, I started na nung Monday but today talaga is the 12.12 Big Christmas Sale and because Shopee has deals that are up to 99% off from leading brands including P&G, Maybelline, Vivo, The SM Store, Silverworks, Unilever, and Platinum Karaoke, I just had to browse. Let me show you what's in my cart! Ahhhhh! Total Temptation!!! This launched last year sa US so I'm so happy it's finally here! Just look at this stunning palette! It's 8 eye shadows and 2 highlighters. I love highlighters! 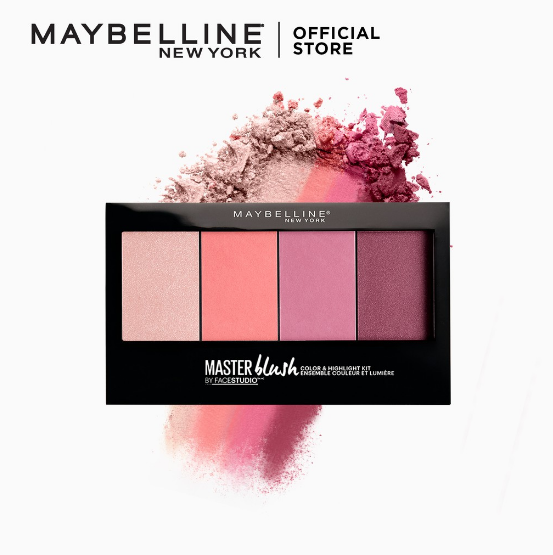 Dahil malapit na maubos ang Lancôme blushes ko and hindi na binibenta ang Lancôme dito, I want to try this blush palette. I've never tried a blush palette before. Do you mix all of them together or do you just carefully run your brush on the color you like? By the way, sales are a great time to buy products you've always wanted to try because if hindi mo pala type, hindi ka masyadong gumastos. Gosh, this is so pretty! I'm a recent convert to wearing highlighter, thanks to my Nyx highlighter palette. 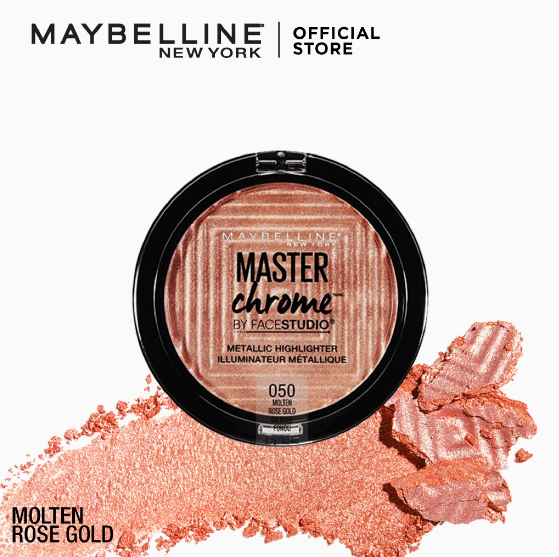 But I've seen this Master Chrome on Maybelline's Instagram and ang ganda ng effect. Perfect for the holidays and mega-wattage niya! Wala siyang discount, though. So I'm hoping it will be included in Maybelline's 2-hour flash sales. There was one kanina at 12-2am but I was asleep. But meron ulit mamayang 12nn-2pm. Wish me luck! I've always wanted to try this. Have you ever tried a color-correcting concealer? 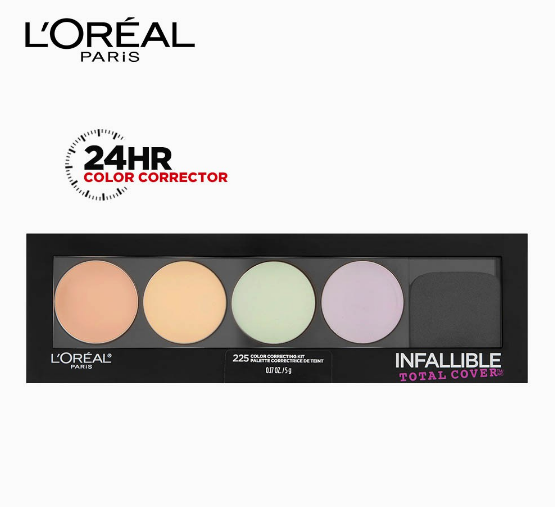 In all my years working with beauty brands, no one's ever given me a color-correcting kit. So bibili na lang ako! 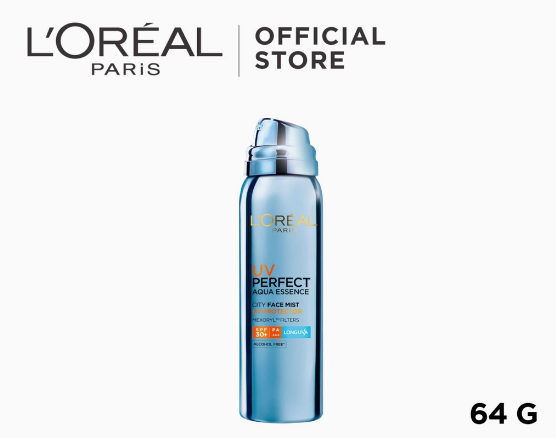 I can only get a P150 discount if my L'Oréal purchases reach P1,500, though. Dermatologists say that the one skin care product we all need to stay looking young is... It's not anti-aging serum or moisturizer, mamas. It's sunscreen! The sun is the most damaging element to our skin so we have to protect our skin with sun screen. I'm not good with skin care but I've always used sunscreen since I was 23. I think that's a big factor why I look younger than 42. Dermatologists say we have to reapply sunscreen every few hours. 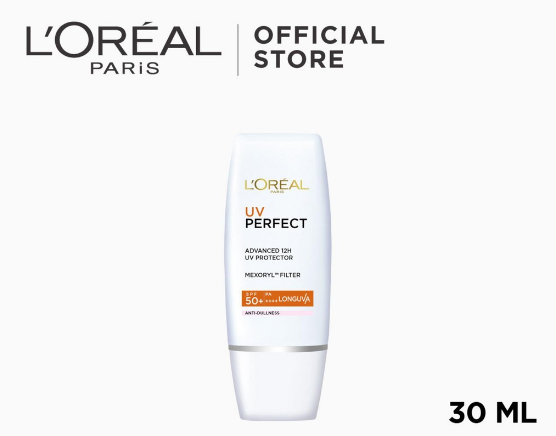 If you've balked at that kasi ayaw niyo mag-tanggal ng makeup, apply sunscreen, then reapply makeup, here's my secret solution: I always carry a sunscreen mist in my bag! I've always wanted to try this one because my Clarisonic died a few years ago and I couldn't replace it because it's so expensive. I've heard a lot of good reviews on this Olay one so into my cart you go! Lots of discounts at the P&G Mall, mamas. So this cleansing brush set is now only P1,190! Free shipping pa! I don't know if I've told you about this but I LOVE LIQUID HAND SOAP! Vince's aunts in the US always send us liquid hand soap and it's my super favorite padala. Not chocolates, not clothes. Liquid hand soap! I love the stuff. If you want to give me presents and don't know what to give, give me liquid hand soap! 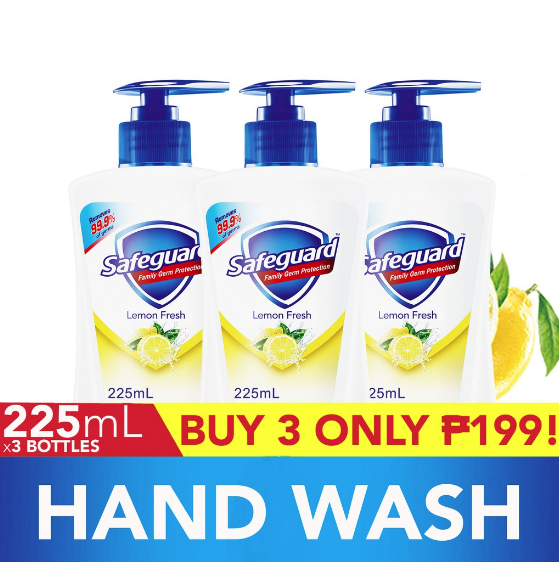 This Safeguard Lemon Fresh liquid hand soap was a recent gift to me and na-in love ako agad. Ang bango niya, mamas. Super fresh and invigorating. I want to use it as my body wash! Kaya naman when I saw 3 bottles for only P179 na lang, well, pakyawan na!!! Loyal Readers know I want pajamas like crazy and I found this at The SM Store. Because I'm an SM Advantage Card holder, these cute pajamas will now only be P390! SM rewards card holders get P200 for a minimum of P500 spend! The SM Store also offers free shipping for purchases na P500 and above so I guess because of the discount, hindi ako makaka-avail nito ehehe. Grabe ito! Ang laki ng discount, mommiessss! 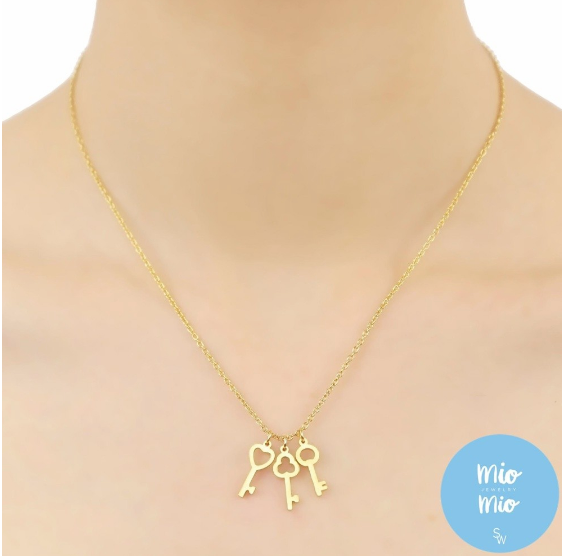 P269 na lang this necklace-and-earrings set! I find it so apt because there are 3 little boys who hold the keys to my cold, cold heart. This will be my Christmas gift to myself! And nakatipid ako ng 71%! I'm so happy! 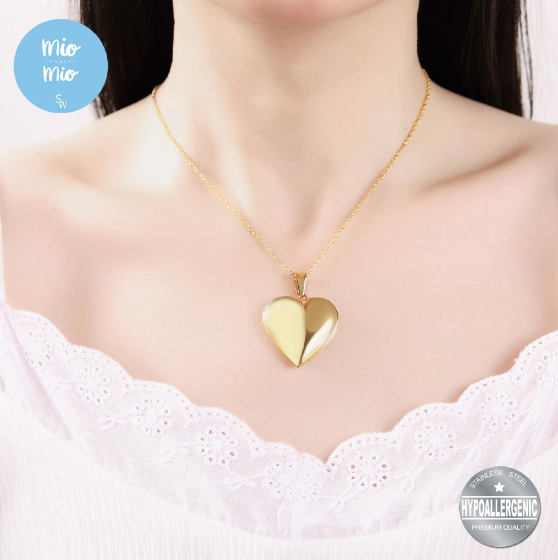 The romantic in me has always wanted a heart locket. This one is a bit too big but I guess that's good so my middle-aged eyes won't need a magnifying glass to look at pictures of my husband and my kids haha. Anyway, I plan to put it on a longer chain so I can hide it under my clothes. It's P250 na lang! Sulit! 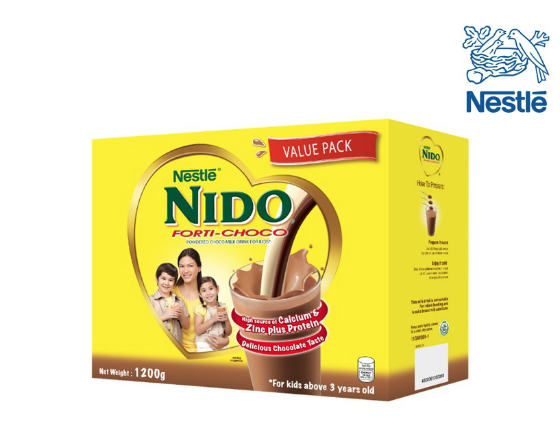 You all know my bunso drinks NIDO 3+, right? Well, he's rapidly gaining height and I want his two older brothers to drink NIDO, too, para tumangkad din sila. Vito is 8 and Iñigo is 6 and I don't know what happened but they've decided they don't want to drink milk anymore. I'm hoping this chocolate-flavored NIDO Fortigrow will change their minds. So 12 items for only P5,700+! Kayang-kaya ng budget... ni Vince hahahaha! 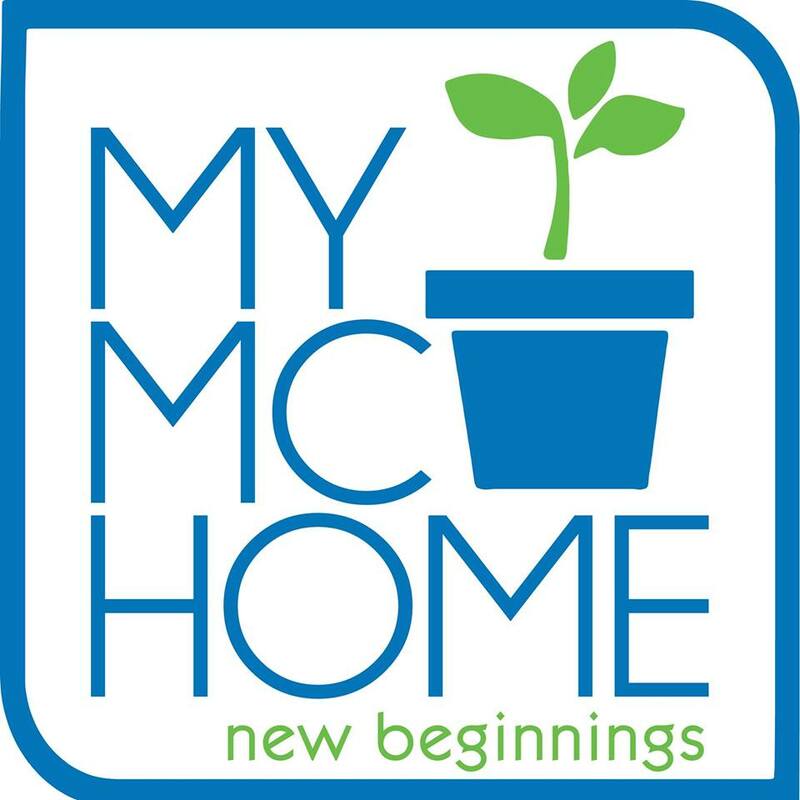 Pinasa sa husband ang shopping fee! Aside from the discounts, there will also be flash deals that go as low as P12. TWELVE PESOSES! And there will be over 12 million Shopee coins that will be given away from the iconic Shopee Shake game. And abangan niyo mamaya at 12 noon and at 9 pm ang games for Shopee Quiz because there will be prizes! If you shop a lot, don't be afraid of the shipping fee. There will be daily free shipping promotions, too! So log in now sa Shopee.ph or download the app on your phone because today is the day to spend some money at Shopee! Happy 12.12 shopping! I have 1 confirmed order and it has buy 1 take 1 lotion and baby wash and alcohol. I still have 1 in my cart and it has buy 1 take 1 kids shampoo and conditioner. Wala pa ako na order for myself. Pinag iisipan ko pa kung itutuloy ko yun Maybelline matte ink in Fighter. I ended up not buying anything because I ordered the pendants but by the time I checked out, out of stock na!